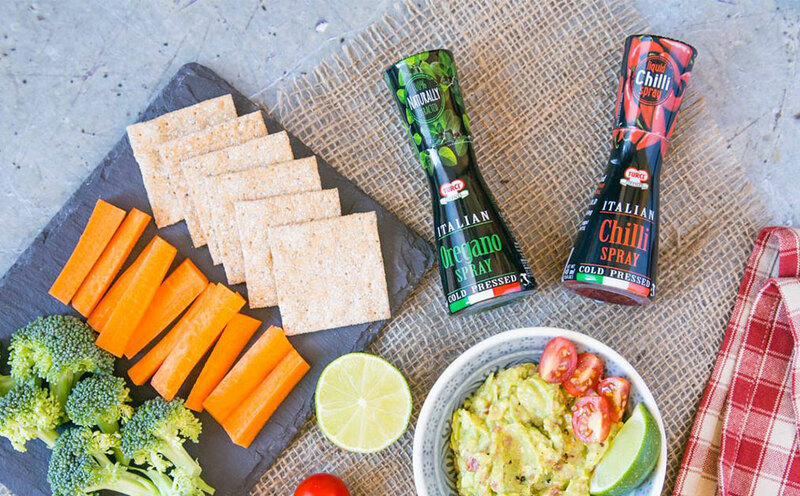 Within weeks of starting our PR and social campaign to launch Turci Seasoning Sprays in the UK, the Italian brand has taken foodie media by storm. Its featured in Metro’s Hotlist, Sunday Mirror Notebook’s Food Notes and Woman Magazine’s Hot Buys To Try, and now influencers including Fuss Free Flavours and I Like Tweet are giving their blogs a spritz of Turci love. Buon Appetito!